She was warned. She was given an explanation. 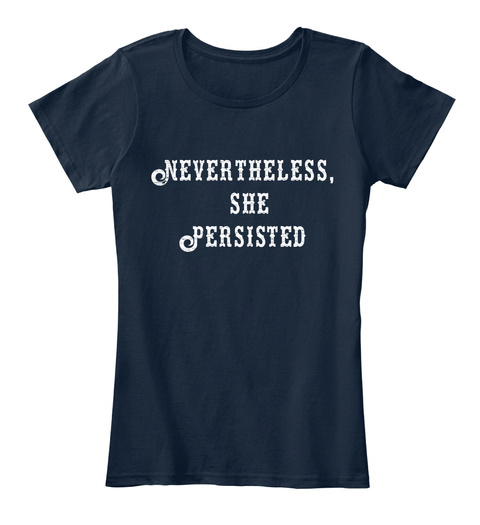 Nevertheless, #ShePersisted!